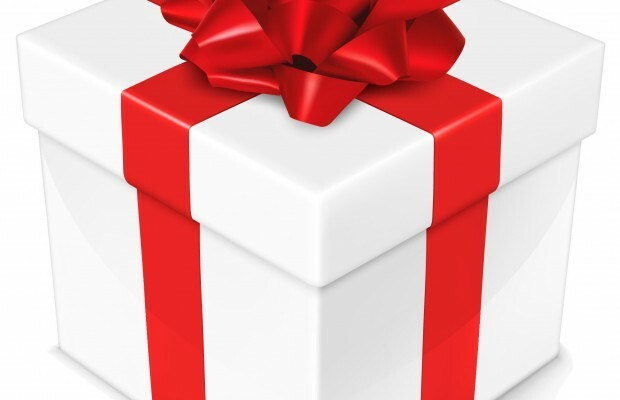 It is not uncommon for companies to give holiday gifts to employees. A lot of large tech companies are known to give great holiday gifts of great value. This year, Apple decided to give something that employees may not have expected; be prepared, because this is one generous set of gifts nonetheless. In a video addressing all employees, Apple’s very own Eddy Cue said that the company will be giving its employees a free, 9-month Apple Music subscriptions later this month. A lot of critiques quickly jumped on the fact that this will greatly boost the number of people using Apple Music – which is what Apple may be aiming for in the first place – but employees are really happy about it. The free Apple Music subscription is not the only holiday gift Apple is giving away this year. Earlier this month, employees received a pair of urBeats headphones for free. This pair of headphones is valued at around $100. Is that all? Not quite, because the free Apple Music subscription is valued at around $90, which makes the total of this year’s holiday gifts value rose to a staggering $190. To put that into perspective, the average gift value Apple usually give its employees at the end of a great year is usually set at around $60. The holiday gifts are given to all Apple employees in the United States as well as over 10,000 Apple workers around the world. Apple currently has over 60,000 employees in the United States alone, including around 30,000 employees working in retail and Apple Stores. The free Apple Music subscription is added to this year’s gift list in order to allow employees to experience the service themselves. Hopefully, the free subscription will give employees – especially those who are working in retail stores – a better understanding of what the service is all about. Apple is hoping to boost subscription numbers for Apple Music next year; this may just be what the company need. Currently, there are more than 6 million Apple Music subscribers already. Eddy Cue’s announcement aside, Apple employees also gain access to restricted stock units. This type of stock units is normally reserved for Apple executives and select individual. Apple has seen a tremendous boost in sales and profit this year, so it is not surprising to see the company treating its employees with some very sweet gifts to end the year.